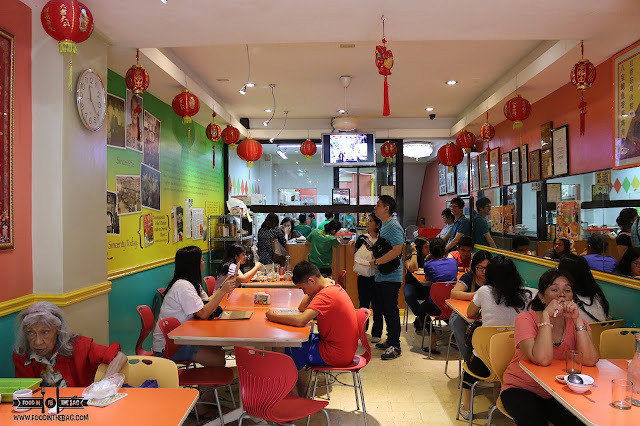 For the longest time now, a lot of my friends and I have been eyeing to go to BINONDO aka CHINATOWN to have a food trip. 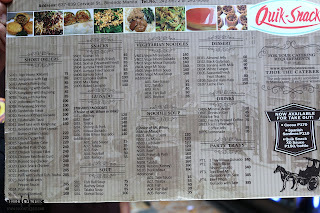 Thankfully, Abet of the Food Alphabet lives there and knows the in and outs of the place. If it was not because of him and his family, I would have not discovered CHINATOWN for myself. Granted that it may seem to be a traffic nightmare, CHINATOWN is very walkable. Hence, my friends and I went parked at one place and just went around to various establishments. 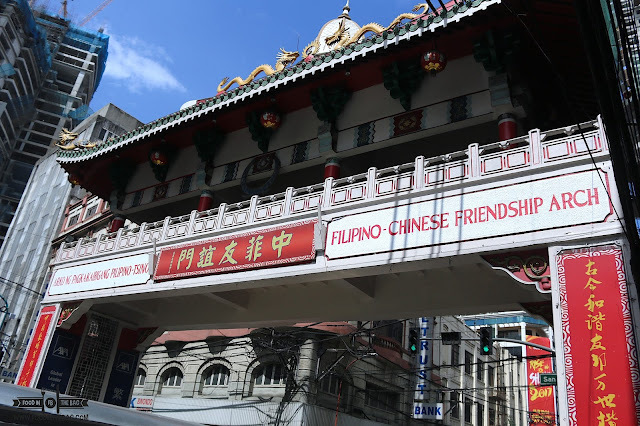 The CHINATOWN of MANILA is also known as the oldest in the world. 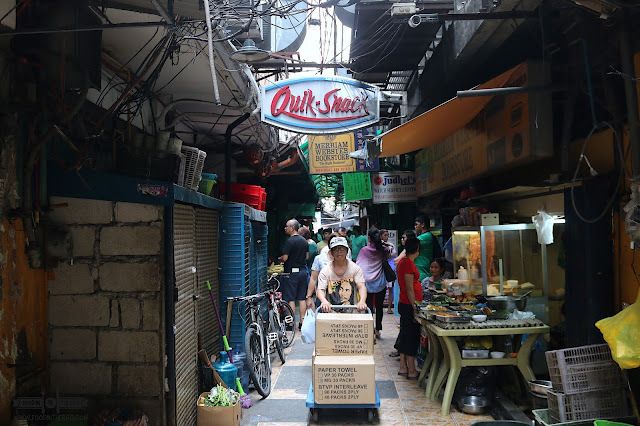 It was right here that different Chinese immigrants and visitors traded their wares to the residents of the Philippines. Because of this exchange of culture, food and other delicacies were handed down through the generations. 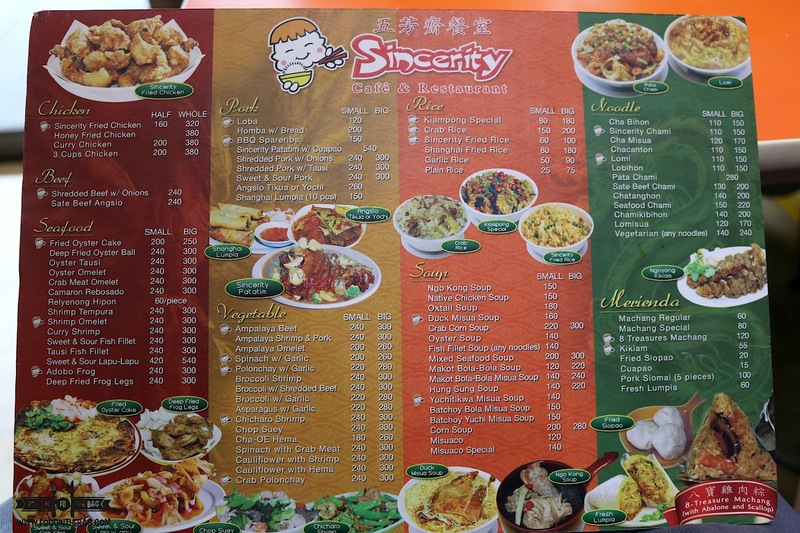 One of the must visit places would be SINCERITY. Known for their fried chicken, this place also makes one hell of a oyster cake. Mixed with egg and a glutinous substance, plump and juicy oysters are served right to your table. The chicken goes well on its own. 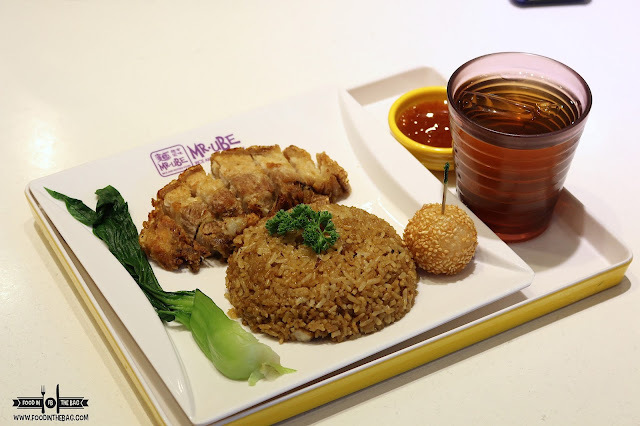 Partnered with their fried rice, this is one meal, you must not miss. A few streets over, you pass by this small alley way. 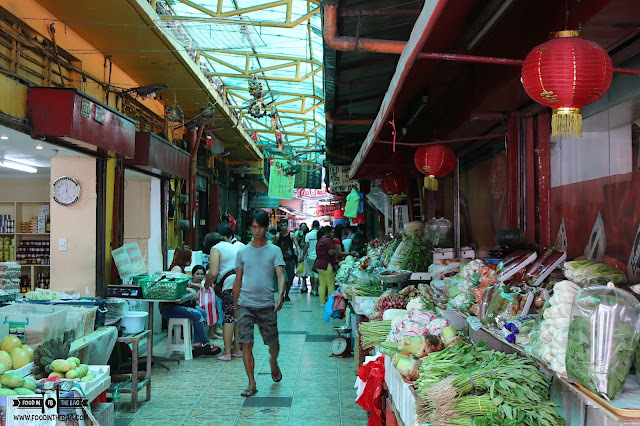 Its filled with stalls that sells vegetables and fruits. 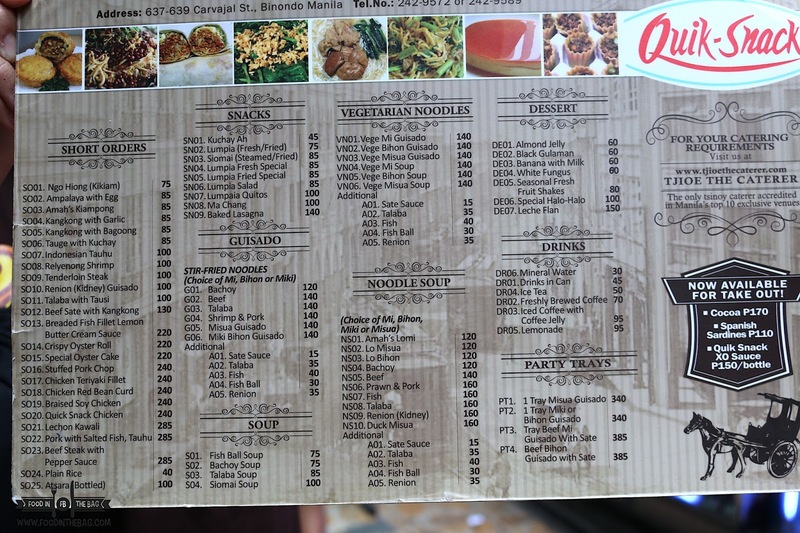 Right at the center of it would be one hole in the wall restaurant. Say hello to QUICK SNACK. As you enter the door, it seems that you are transported to a different place. The ambiance changed right in a jiffy. 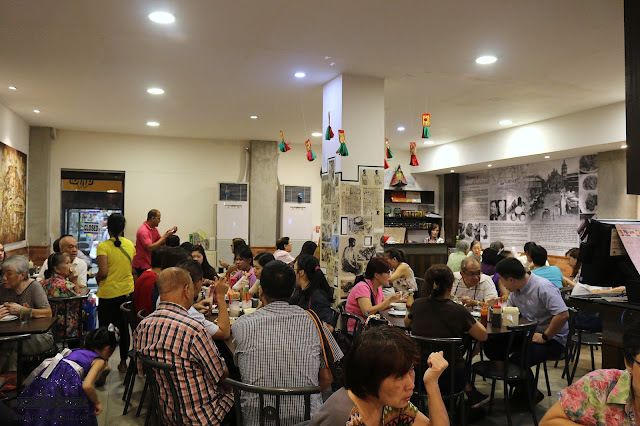 Families and friends gather and eat to their hearts content. 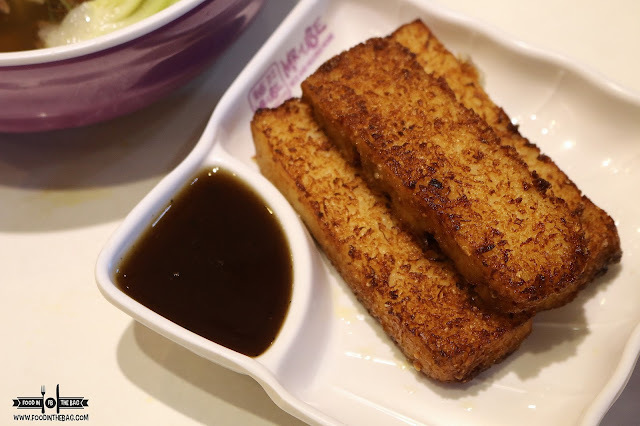 There are a couple of dishes that are must get in QUIK SNACK. 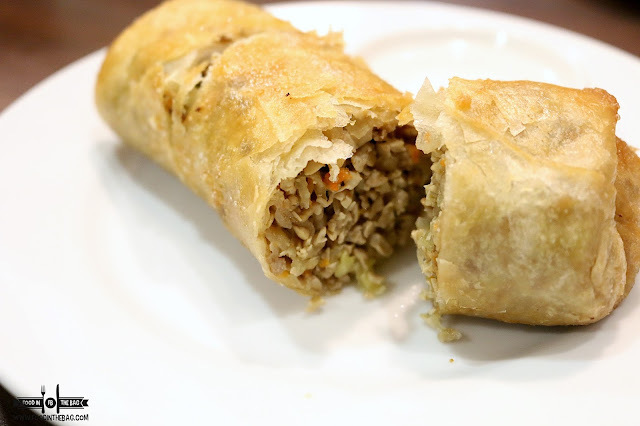 Their LUMPIA or SPRING ROLL is different. Add a bit of vinegar and the flavors pop out. The MIKI BIHON with a bit of sate sauce is unique. 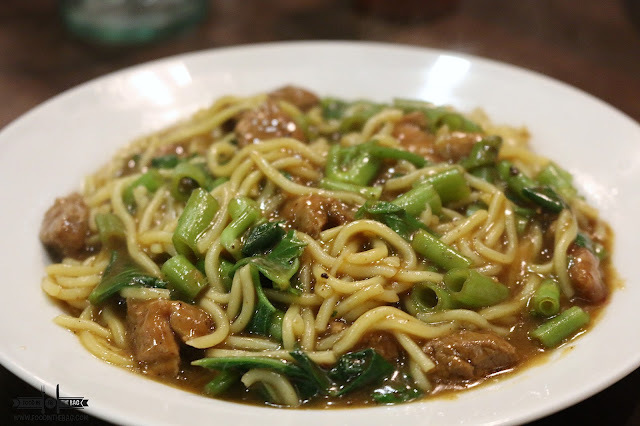 The noodles soak up the juicy sauce and there is a bit of peanut taste hidden under all the flavore. 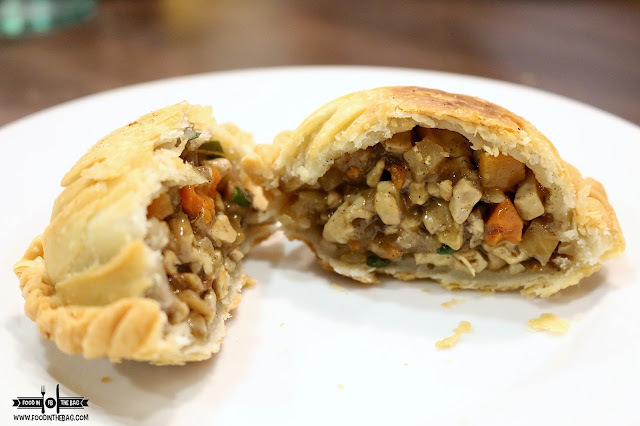 Another surprise treat would be their version of an empanada. Filled with incredible ingredients, you won't realize that you've finished one after another. This is a MUST NOT SHARE dish. 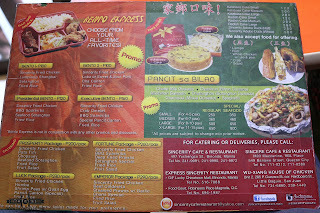 An INSTITUTION in CHINATOWN would be ENG BEE TIN CHINESE DELI. 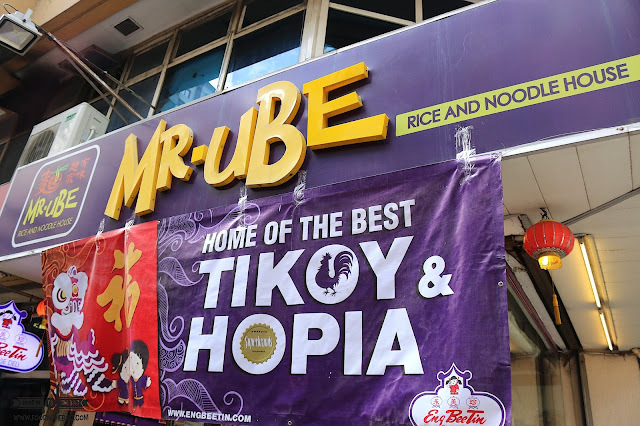 Their version of a restaurant would be MR-UBE. 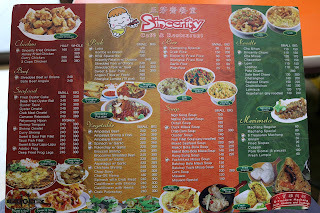 Home of their best seller tikoy and hopia, this is where guests would be able to eat and try out their dishes. 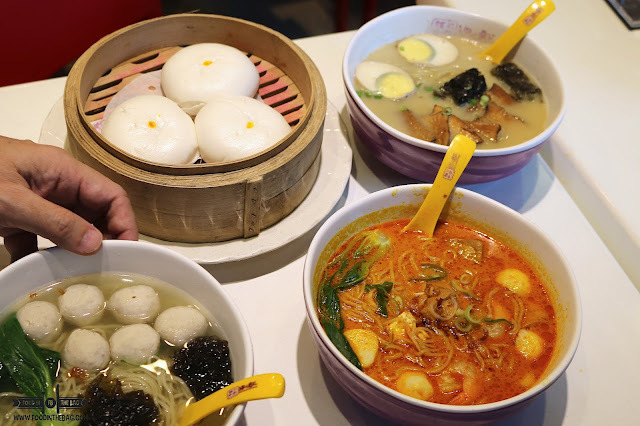 Different types of noodles are available. 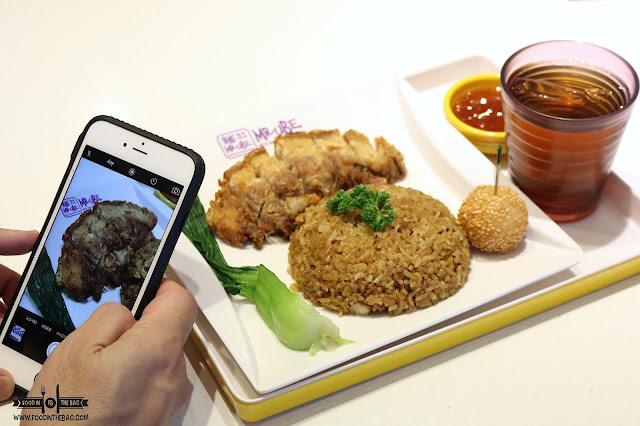 Apparently, these are new to their menu. 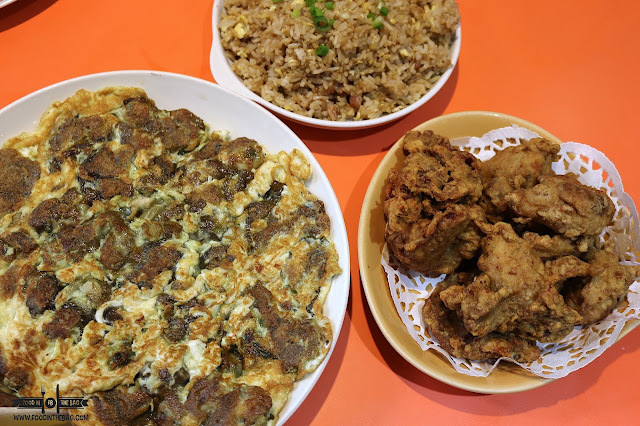 Rice meals such as the lechon kawali features a complete set. Aside from the rice, it has a drink and also a buchi. The RADDISH cakes were spot on. One bite in and you remember the ones that you're mother used to make. 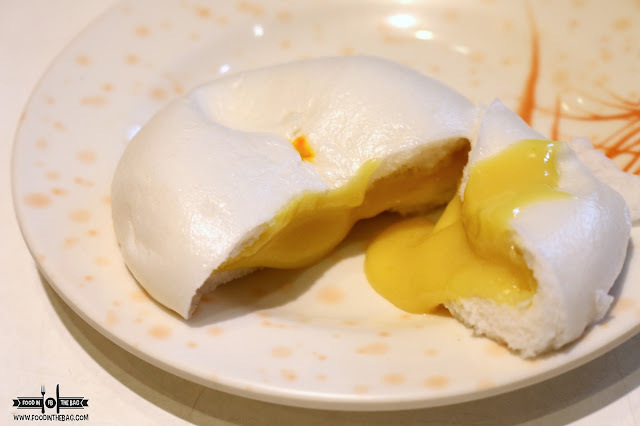 One surprising dessert dish would be the SALTED EGG BUN. 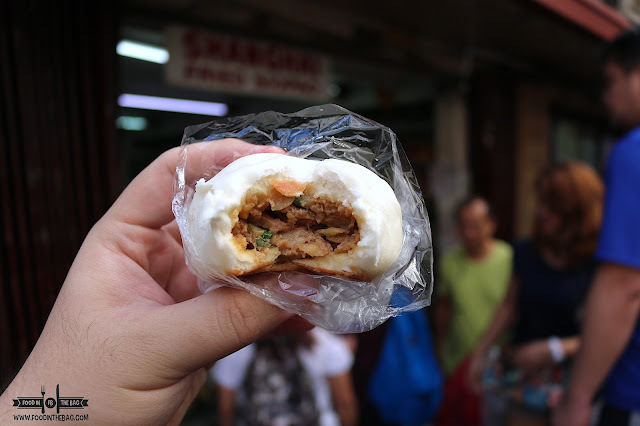 As you open it, the juices ooze out and you are given a siopao like no other. Since this is also a deli store, they also offer an array of take home goodies. 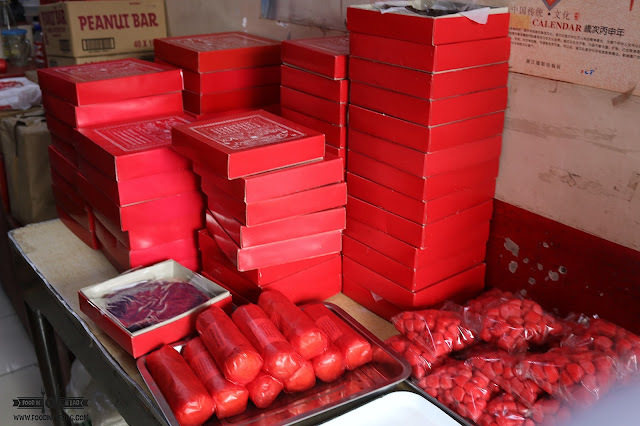 Must orders are the tikoy and the hopia. Next stop, would be a different baker shop. 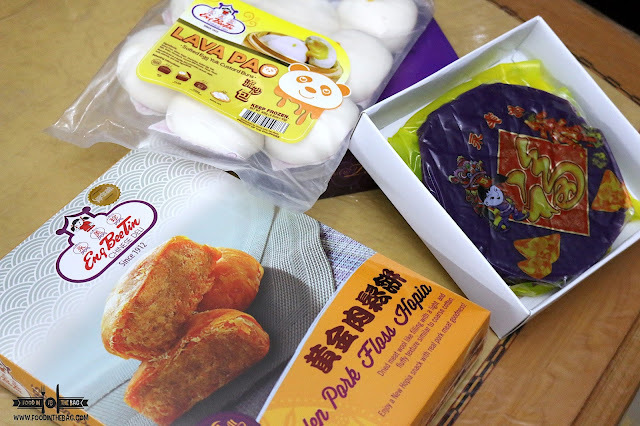 Here, famous vegetarian hopia are also sold. The best SURPRISE though would be SHANGHAI FRIED SIOPAO. 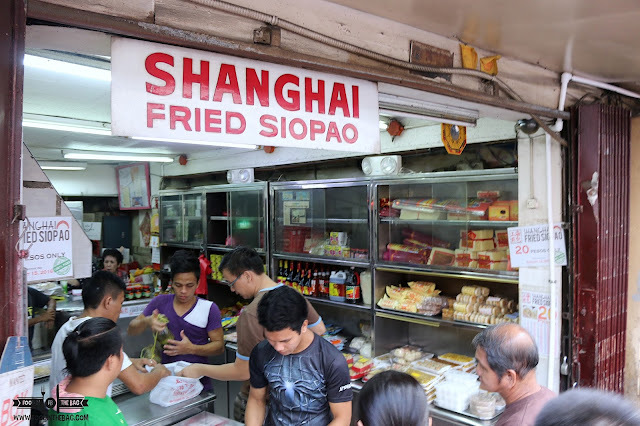 It is here that they sell siopao worth only 20 pesos or less than 50 cents. The filling is huge and the bread was tender. It's quite a treat to see something so delicious be sold for an extremely affordable price. 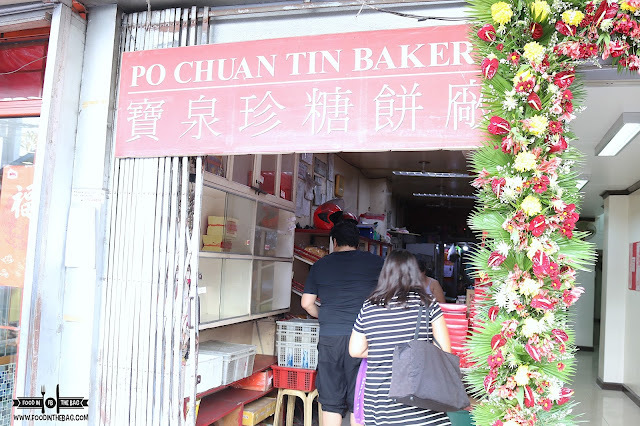 CHINATOWN in BINONDO is such a joy to visit. Granted that traffic and parking might be a hassle, you could definitely grab and uber and head on over. 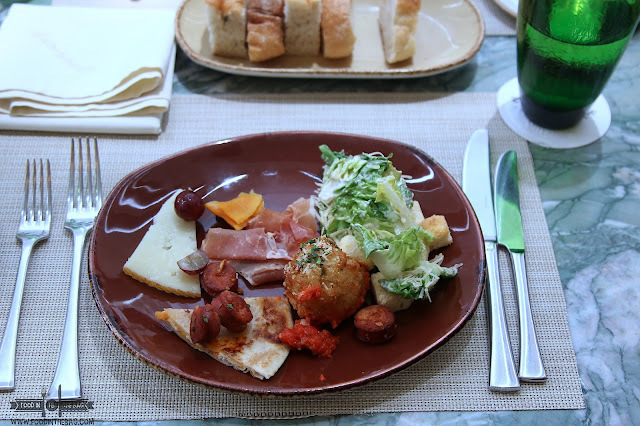 A day is not enough to go around the place and enjoy the different treats that it keeps.